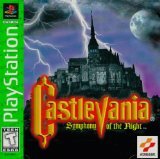 Castlevana: Symphony of the Night revolutionized Castlevania games. Before this game, Castlevania was your basic 2D side scrolling action platformer. The idea of turning Castlevania into an action RPG, eliminating levels and adding one big castle that you can go back and forth in was fantastic. Game control was upgraded. Killing enemies gave you experience. You can upgrade weapons and abilities. The mapping scheme let you know where you were and where you still need to go. 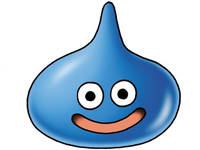 The game can continue almost endlessly if you want, advancing to better endings and bosses.